Hi my lovelies, if you have been experiencing constipation, bloating, gas, headache, fatigue, aches, low energy, bad breath or food cravings regularly, these are some signs that your body may be toxic overload. A healthy digestion is essential for your body to absorb all the good nutrients and eliminate the waste that we don’t need. These detox drinks will help kick-start your metabolism, burn fat, reduce bloating and as a result, you’ll have a flatter belly. All you have to do is add the ingredients into glass, chill in the fridge for a couple of hours or overnight and enjoy. 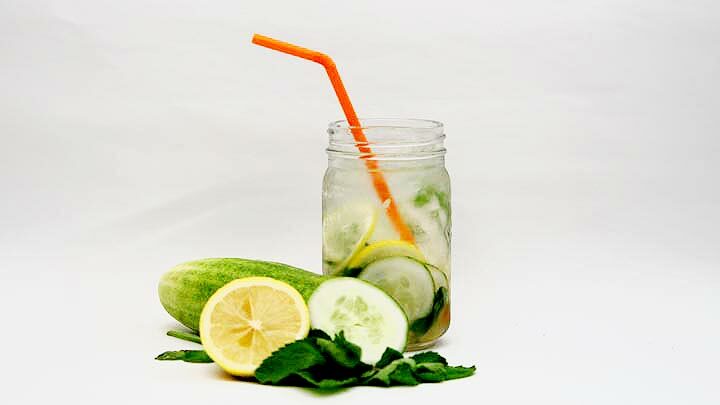 Cucumbers are diuretics, which will cleanse the liver, flush out bodily toxins and prevent water retention. Mint has antimicrobial properties and can be used to support oral health, giving you fresh breath! Green Tea is known as a superb fat burner. It increases the body’s fat burning ability, curb appetite and reduce cravings. 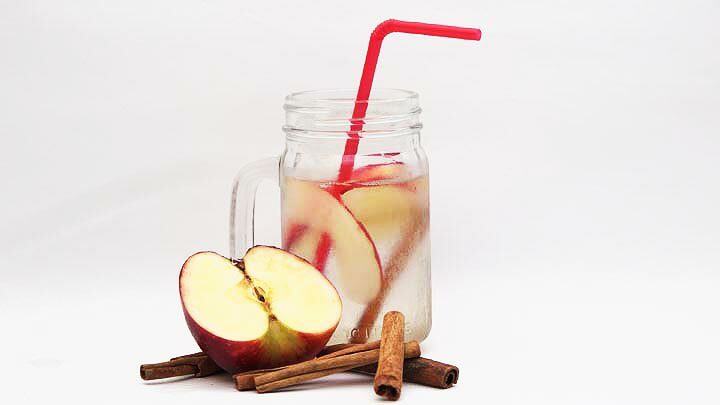 Apple Cider Vinegar keeps the body strong by helping the body to maintain a healthy alkaline pH level. 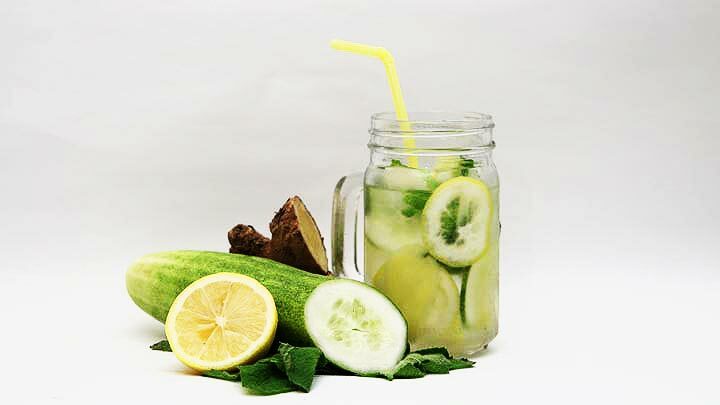 This drink can help to increase metabolism and speed up weight loss. munching on those sugary treats! Ginger helps flush out toxins in the colon, liver and other organs, which supports the entire digestive process. It also reduces the accumulation of fat, especially fat that is stored around the belly. If you want to, you can also add a teaspoon of honey or maple syrup into the mixture. Stir and enjoy it chilled. You can steep the mixture for another 2 – 3 more times before it loses its taste. 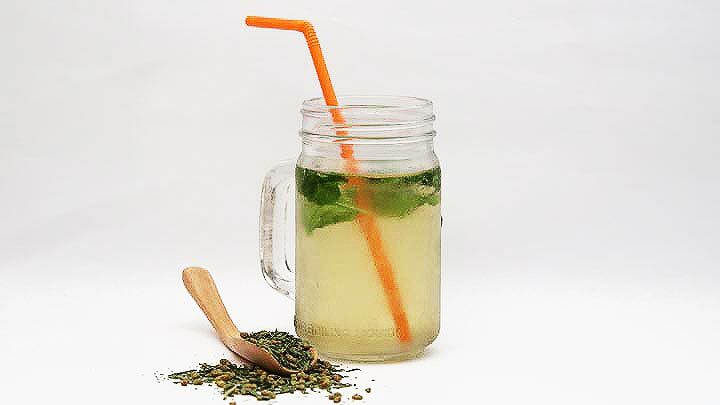 Consume these detox drinks regularly for a healthy digestion. 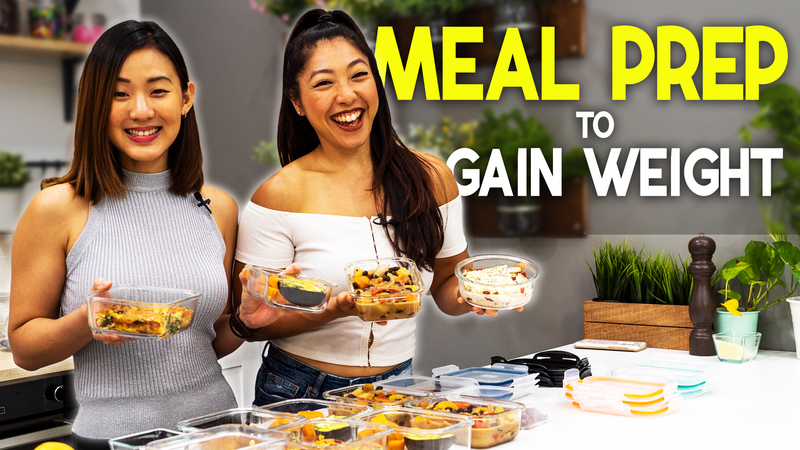 You will also notice that you will tend to visit the restroom more often to get rid of excess water in your body, which actually contributes to a flatter tummy. These drinks will promote a more active metabolism and help burn fat more easily. But remember guys, you won’t magically lose weight just by drinking these and do nothing. 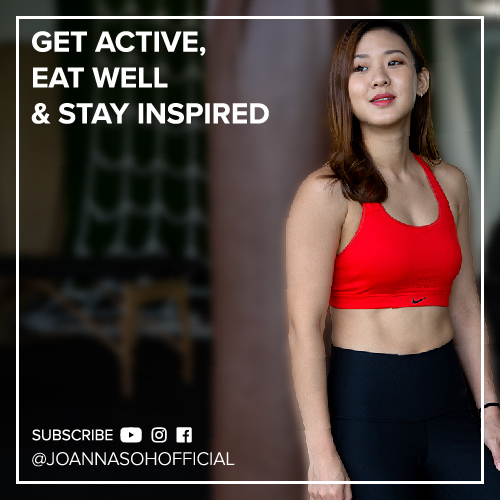 You will still need to maintain an active lifestyle and eat a well balanced diet.